Home Knowledge Centre Blog Pay & Benefits Pay What must an employer do when making payroll cuts? Reducing payroll levels is difficult for businesses because it contains a number of legal implications. There are various methods to undertake and some routes may take longer than others to achieve the desired cuts. 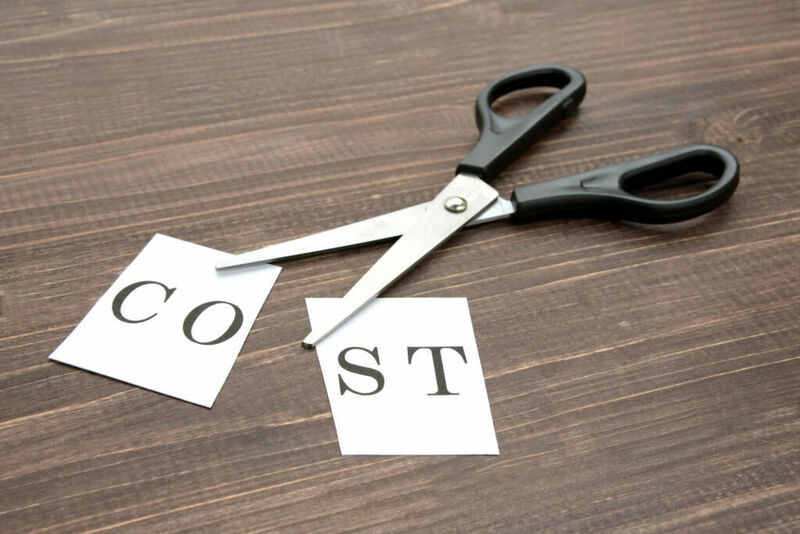 The first most common cost-cutting measure is to propose a reduction in salary as an alternative to redundancies or placing employees on lay off. This may seem like the fair and preferred option for the best of the whole workforce, however this is not an employer’s automatic right. Contractual law means that an employer does not have an unfettered right to reduce the remuneration of his employees. First, you should seek agreement from the employee and if an agreement is reached, the employer should confirm this in writing and also state whether this is a permanent change or just an arrangement for a set time. If an agreement is not reached, the reduction may not be lawful and may make you liable for breach of contract and deduction from wages claims. Alternatively, you can end the employee’s contract giving them the required notice and re-engage them under a new contract with the new terms and conditions but this in itself carries legal about which advice should always be taken. If wage cuts are not an option because employees refuse to agree, you may consider ceasing any overtime you offer. Be careful to check whether any employees are contractually entitled to guaranteed overtime as this will need to continue, otherwise it may be a breach of contract. Any non-guaranteed overtime included in the contract can be stopped as you are not under a duty to offer non-guaranteed overtime. Similarly, you may introduce a rule that any voluntary overtime is approved beforehand by a manager. Placing employees on short-time working or lay off can also aid to reduce payroll expenses for a temporary period provided that the employer has reserved the right to do this. Technically, there is no limit on how long employees can be on short-time or on lay off but an employee is able to claim a redundancy payment if lay off or short time working (under the statutory definition) has lasted for 4 consecutive weeks or at least 6 weeks in a 13 week period so this process would need to be managed carefully. Making redundancies can be done before without having implemented short time or lay off first but a good redundancy procedure will include the consideration of alternatives methods to reach the desired point in order to avoid making redundancies. You can make full time or part time staff redundancy depending on the reduction you need, or alternatively you can use the redundancy process to reduce contractual hours by making an employee redundant and offering them reduced hours as a suitable alternative employment. There are many ways to reduce wage bill costs but these must be done in light of all of the legal considerations to ensure that a fair and thorough method is used.